Put on virtual reality goggles and operate from the comfort of the cab with Hiab’s HiVision. Hiab plans to bring 3D virtual-reality crane operation to the United States in 2019. 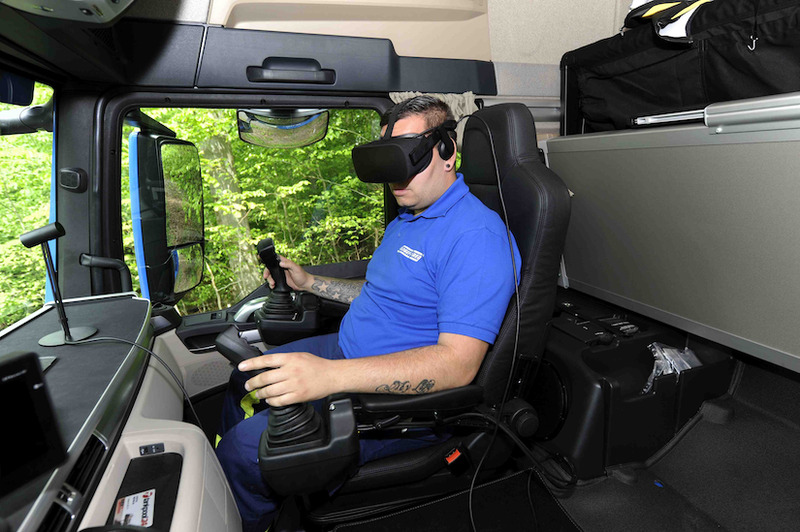 Operators don VR goggles and don’t have to leave the truck’s cab, which increases safety and allows comfortable operation in all weather conditions and at night, the company says. Virtual reality has emerged in the construction industry as a training tool for crane operations, but Hiab is the first to add VR to actual crane operation. The product debuted in April 2016 at the Bauma exhibition in Germany. 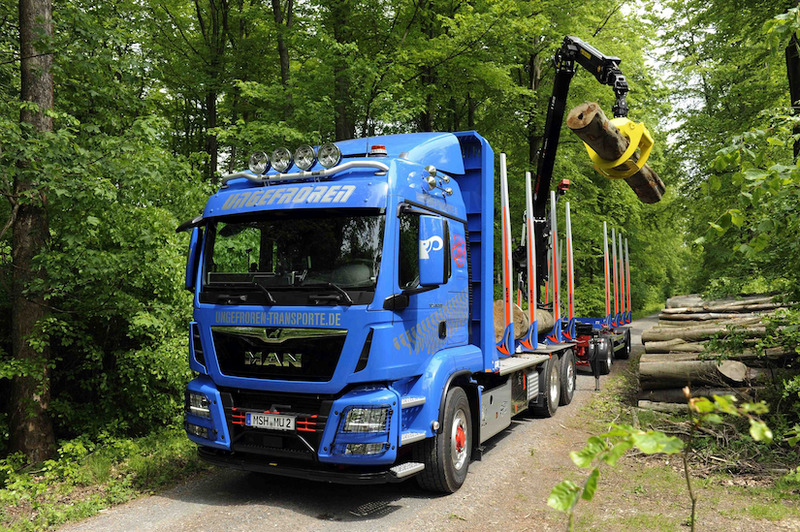 The truck-mounted crane manufacturer has reported success with its European launch of VR goggle-operation, called HiVision, for its Loglift and Jonesered brand forestry cranes. 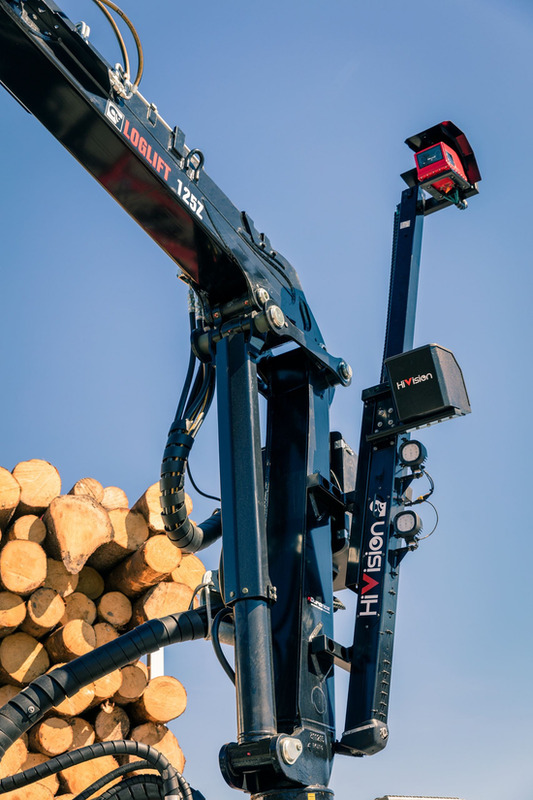 Hiab’s U.S. marketing director, Kim Quinn, says the company will introduce the Loglift forestry cranes with HiVision to the United States mid-2019. The company also plans to add HiVision to its mid-range Hiab loader cranes here, particularly those used in drywall installation. 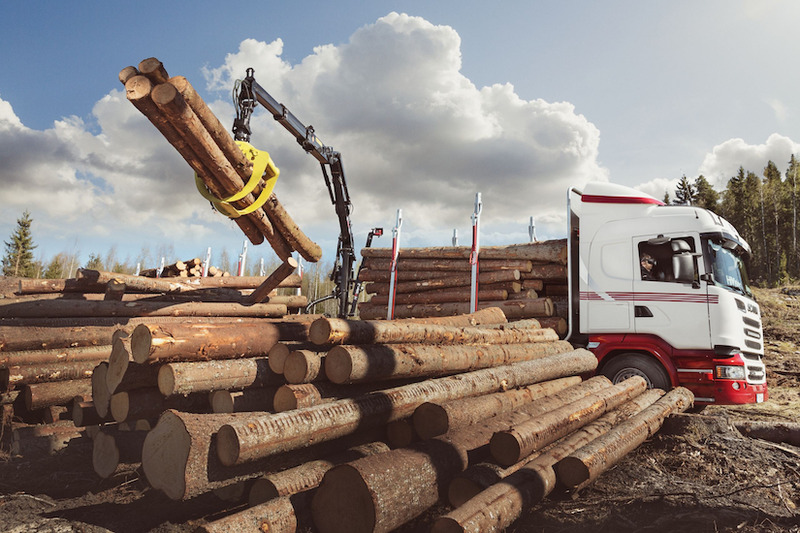 Since its European launch, Hiab reports it has seen increased sales, as well as won awards for the VR product. The Sweden-based company specializes in on-road truck-mounted loader and articulated cranes, truck-mounted forklifts, hook lifts and skip loaders. Along with Hiab, brand names include Moffett, Multilift, Zepro, Del and Waltco. HiVision in action, allowing operation from the truck cab for safety and comfort. The HiVision system allows operators to run the cranes from the cab while wearing virtual reality goggles. The goggles reveal views from four cameras that provide a 270-degree view of the work area. Hiab says the goggles increase safety and improve operator comfort. The four cameras are mounted atop the crane giving a view of the work area. Quinn says Hiab has heard interest from its U.S. customers about HiVision, without the company having done any marketing in this country. U.S. customers interested in the VR product have been in construction, roofing, lumber and drywall applications in which mid-range cranes are used. HiVision cameras on the Loglift truck crane, to launch in the U.S. in 2019, give operators a 270-degree view of the work area. For now, Hiab views HiVision as a way to improve safety and operator comfort, but it also has a long-term VR goal. He believes this would also add jobs. “You don’t necessarily need a truck-driving license, and it could be a perfect job for disabled people,” he explains. Stricter regulations could also lead to more acceptance of VR systems and could even become compulsory and replace unprotected top seats, he says. Around the same time as the U.S. launch of HiVision, Hiab plans to introduce its new telematics, fleet management system, HiConnect, says Quinn. The system gives fleet managers real-time data on their crane operations to help improve performance and reduce downtime.